If, for any reason, you cannot keep a scheduled appointment or will be delayed, please call as soon as possible to cancel. Patients who miss their appointments without canceling will be charged. 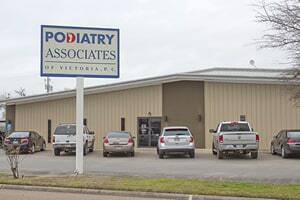 Podiatry Associates of Victoria accepts a variety of PPOs, and other health plans. 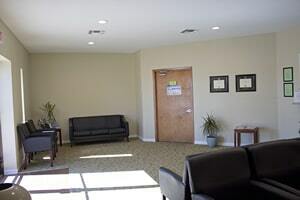 Please call our office to verify acceptance of your insurance carrier.